What is everyone's thoughts on Kei cars? For as long as I've known about them, Kei car have always got me going. Something about they're ultra compact size and lightweight in combination with cute/retro look is just awesome to me. I don't really align myself with Japanese culture or anything like that, but Kei cars are an exception. Safety and pure engine power are the two downers, but as a weekend car or around-town people mover, I think Kei is where it's at. 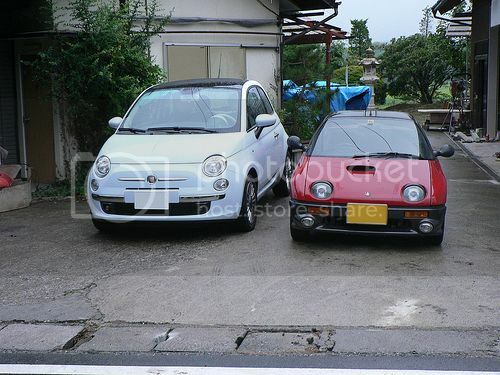 They are too small for American traffic, but I'd love to see some quirky B segment "Kei" cars because this segment in Japan has more than a few desirable products. 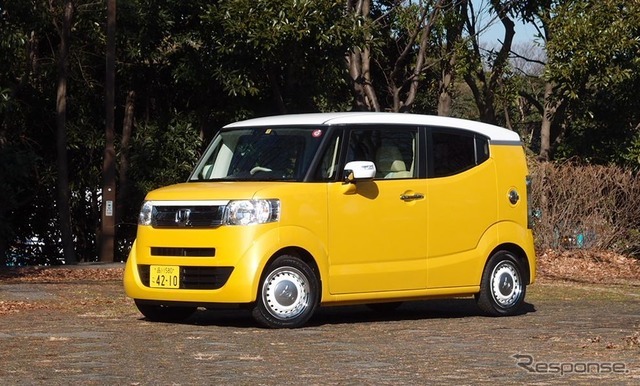 When I owned a Honda Element, it felt very much like a jumbo-sized Kei car. As for the Element, I like the idea of it, but the suspension was poorly engineered and quality was abysmal. I happen to love them, some of the few not globalized cars nowadays, and the last properly small cars (lets face it, even a Fiat 500 isn't tehcnically small, and a Mini or Ford Ka are 4m cars nowadays). is a smart small enough? or just not Japanese enough? Not Japanese enough. I'd rather have the superior quality of a Japanese product too. Smart made a narrower (and slightly less powerfiull) Kei compatible version of the first gen, only ever non Japanese Kei car. Probably haji can tell us if they ever sold noticeably in Japan? 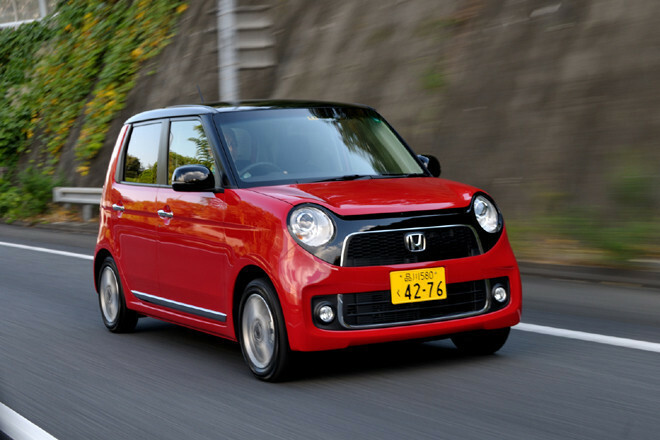 That said, the Smart is indeed very unjapanese IMO, and the new version is also - in the trend with all European and Korean small cars - significantly bigger than previous versions, especially in width.